Great Commerical real estate business investment. The property stands out alone. Huge space available in a nice busy area. Great for investors. 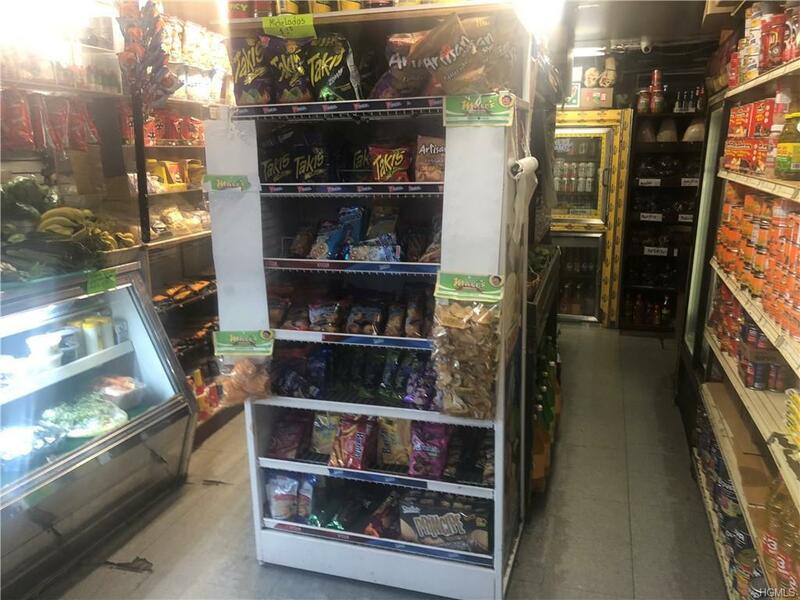 This commercial space is spacious and is currently being used as a grocery store and deli. The business is up and running producing well. 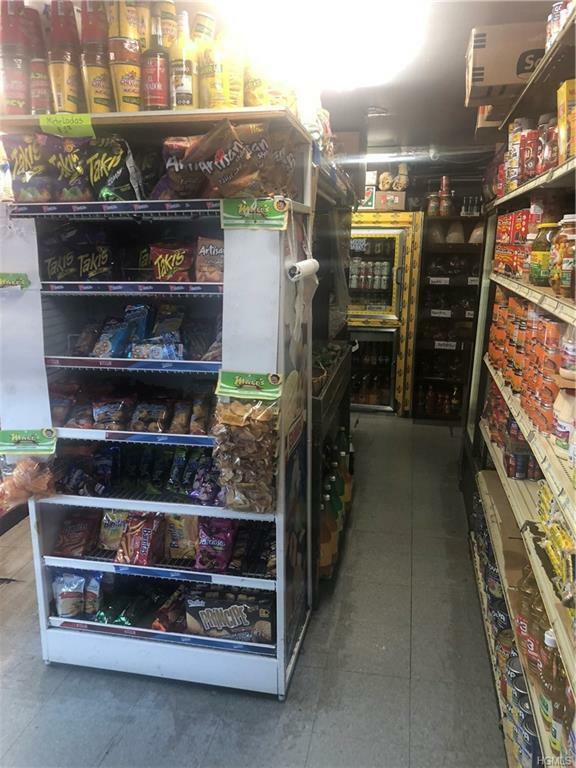 This space has a bathroom, the business is fully equipped with refrigerator, security cameras, atm, and much more to handle more business for many more years. Numerous inventory. Secured area. Near everything. 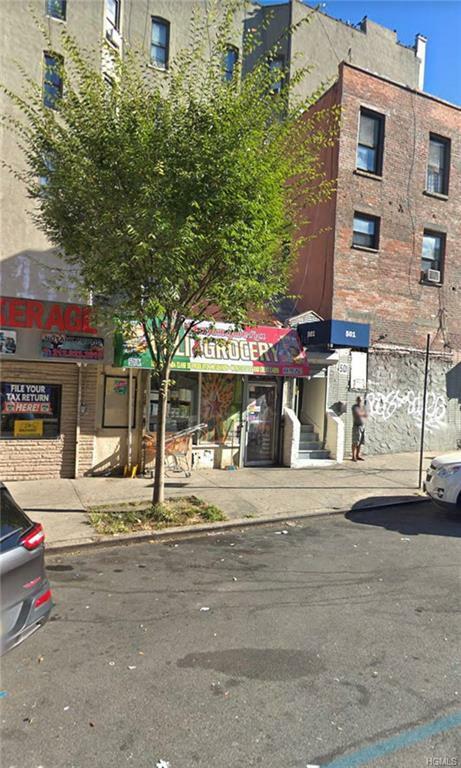 Near by schools include: PS 128, Kipp NYC, MS 319 Marie Teresa, and New Heights Academy Charter School. This Commerical real estate opportunity will not last long. The space can be used anyway for your benefit. 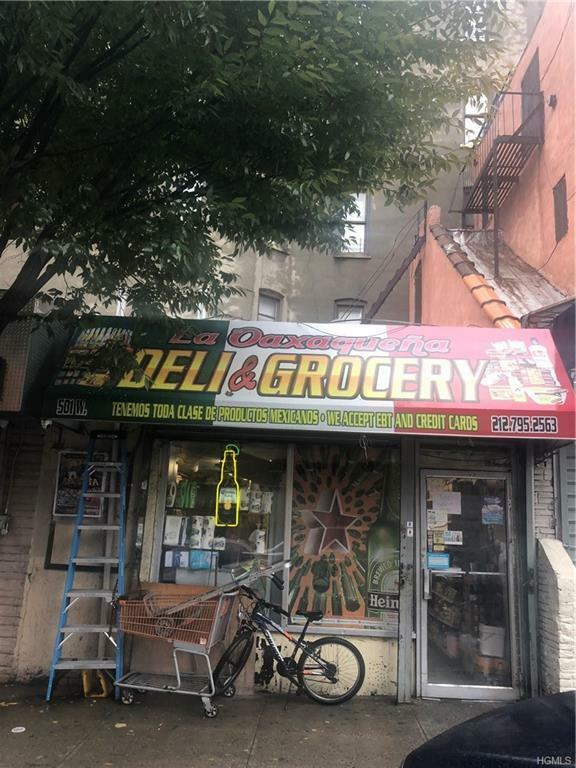 Dont delay, get this commercial space today.